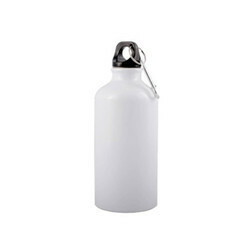 Our range of products include sipper bottle white single cap, sipper bottle, black sipper bottle and 750ml new sipper bottle. 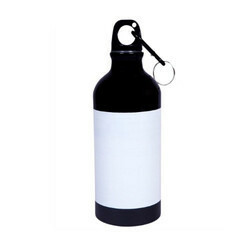 These sipper bottles are high on demand among customers owing to their unmatched quality & finish. 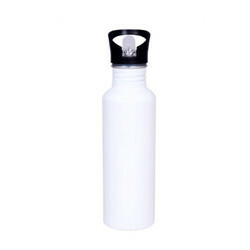 Printable Metal Sipper Bottles are designed and made from superior quality material & modern techniques in fulfillment with the trends of the market. It comes in a handy size with a great tight fit cap. Use it as a sports water bottle in cycling, gym, office, home, school. Easily fits in the hand or bag and is great to print your beautiful design and images.